Since Roger is a defending champion and one of the favorites of this year's Australian Open, I'd like to devote this post to his look. 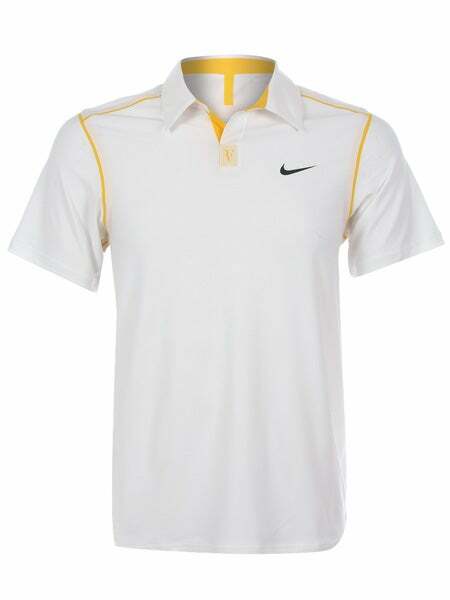 So, we saw Roger in Nike Federer Trophy Men's Tennis Polo (also available in yellow) - $80 (£39.99). 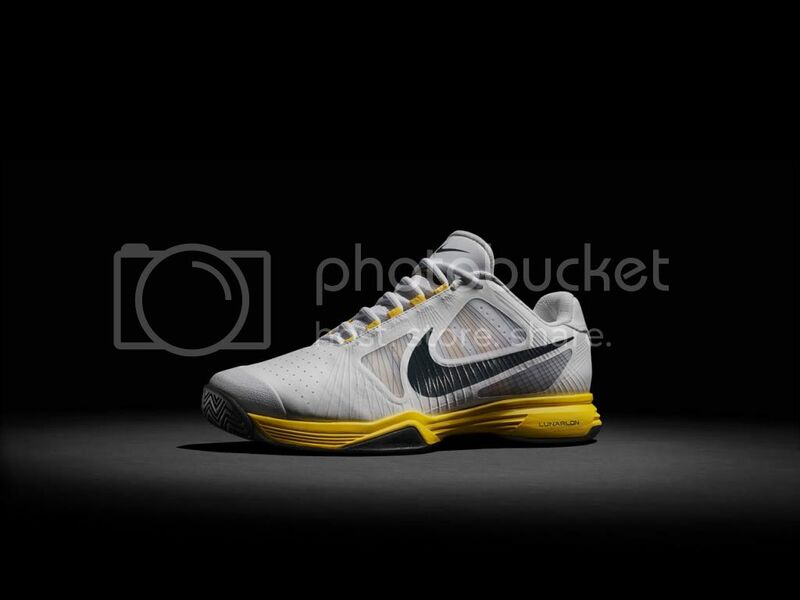 Buy it from Nike, Tennis Warehouse, Tennis Express or Midwest Sports if you are in the U.S.; Pro-Direct Tennis, Tennis Nuts if you are in Great Britain; Tennis Only if you are in Australia. The yellow details on the back are actually not stitched, but bonded. Shorts are Nike Men's Spring Challenger Woven Short - $50 (32,40€; £29.99). Available from Tennis Warehouse, Midwest Sports for American buyers; Tennis Land for EU residents; Pro-Direct Tennis, Tennis Nuts for buyers from Great Britain; Tennis Only for Australians. 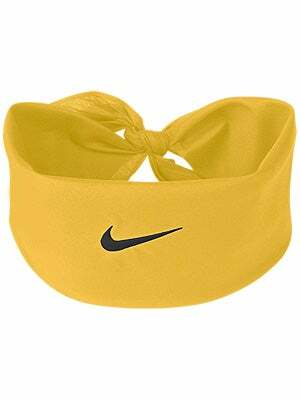 To complete the style use Nike Spring Swoosh Bandana Maize - $12 (£9.99) from Tennis Warehouse, Midwest Sports, Tennis Nuts, Pro-Direct Tennis, Tennis Only, Strung Out, The Tennis Shop. 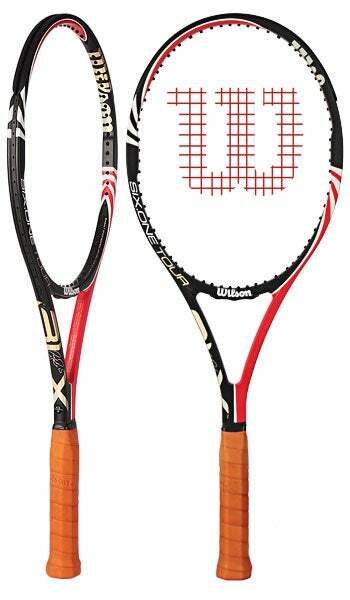 Don't forget to add infamous Roger's Wilson BLX Six.One Tour racket - $135-179 on Amazon ; $199 on Tennis Warehouse, Midwest Sports, Tennis Express, Holabird Sports, Tennis Set; £152.99 on Pro-Direct Tennis, Tennis Nuts; $229 AUD at Strung Out, The Tennis Shop. To learn more about the technology Nike used to create the outfit and what a hidden surprise is on Roger's shirt, watch the video.